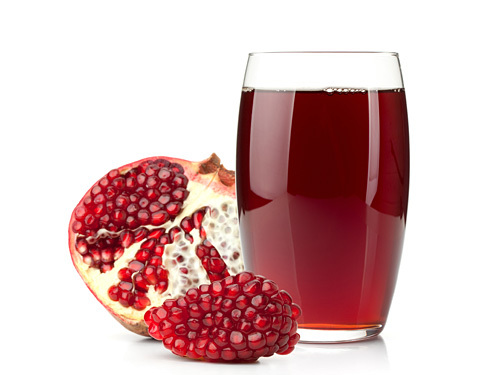 When it comes to healthy beverages, there are plenty fruits that you can pick. 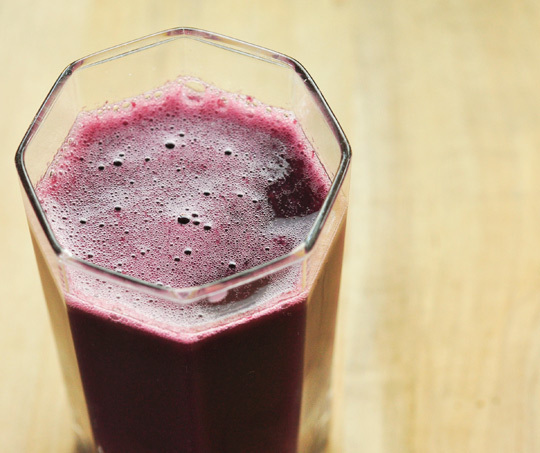 The only thing you need to do is to blend those fruits and turn them into juice that you can drink for breakfast, after going to the gym, or even when you are just watching your favorite TV show. Many fruits are available to choose that you can make as healthy juices. They have good colors that can make you drool, and taste that are surely satisfying to the appetite. The most important of all is that you absorb the essential nutrients in your body. If you want the best and healthiest fruits for a glass of juice, here are five of them. Lemon is one of the best and common fruit juice ingredients for many years. This is because lemon is a fruit that give lots of benefits for the health. Do you know that there are hidden secrets of lemon juice that concern optimum health? Yes, this is true as lemon contains magnesium, limonene, bioflavonoids, citric acid, vitamin C, pectin and calcium. That is why this fruit is known as antiviral and antioxidant. It boosts the immune system, helps lose extra pounds, and flushes bacteria or toxins down from the body. So, drink up lots of lemon juice everyday to make your cells healthy. Cranberry is also a very healthy fruit. This primarily cures urinary tract infection (UTI). It is also known for its antioxidant and vitamin C benefits. 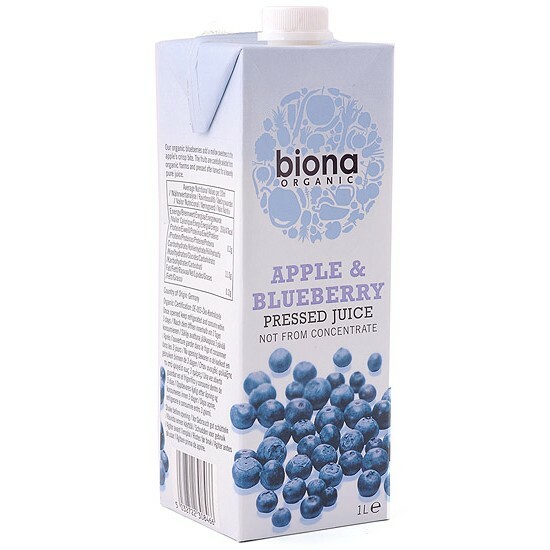 This juice can be mixed with water and other sweeteners of your choice just to minimize the acidity of the juice. But you can always prepare a pitcher or a glass of blended fresh cranberries without mixing anything. 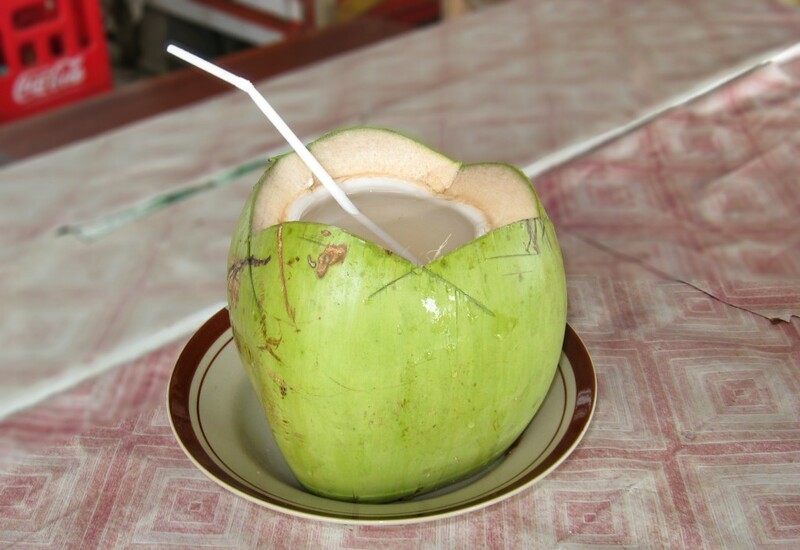 The water of coconut, which is also called as miracle water, is a good alternative beverage of soda and other sugary drinks. Coconut water is pure so expect zero sugar at all. There are also no chemicals added. Its transparent color makes it a good water alternative to drink as well. 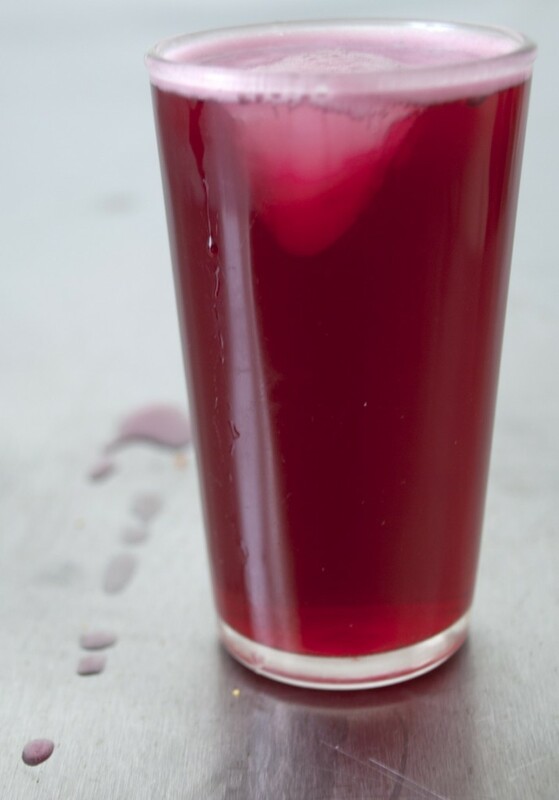 Like cranberry, coconut juice is also able to treat UTI. It cleanses the urine storage by means of urinating. When you drink a glass or coconut juice, there is a tendency for you to urinate and remove toxins stored in your bladder. Grapes are a common ingredient in many types of beverages, including wine. 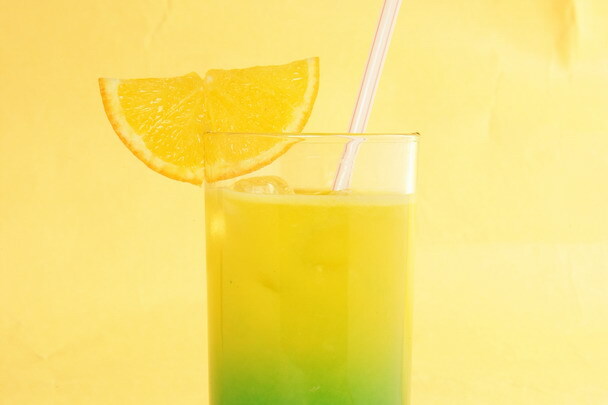 But to keep this drink healthier, it is better that you make it as a simple juice. You need to absorb the antioxidant benefits of this fruit, so do not try mixing it with other ingredients, especially an alcohol. According to research studies, it shows that Concord grape juice is a good drink to minimize blood pressure and reduce heart disease. Therefore, take time to drink a glass or more of this fruit juice, too. This fruit is also among the healthiest ingredients for juice drinks. It contains lots of vitamins that can help your body become healthier and skin to look younger. It is also a good protection from certain diseases, including cancers like prostate cancer, and cardiovascular disease. Another fruit that is rich in antioxidant properties is blueberry. It is also known as a great source of vitamin C and fiber. There are also research studies conducted in which they found out that blueberry is beneficial for age-related cognitive abilities. Nevertheless, this fruit is not only nutritious but also very delicious to sip on a daily basis. Remember how healthy lemon, coconut, cranberry, pomegranate, Concord grapes and blueberry are. They are available almost all seasons, so making juices for your regular drink won’t be a problem. It should be your habit to daily drink fresh fruit juices, especially if they contain lots of vitamins, like the ones mentioned on the list above. Whatever fruit your pick to drink, they will make you free from diseases and protect you from suffering ailments, or at least help prevent and cure illnesses that you probably have right now. There should be no excuses and other purposes to sip a glass or two of these juices if it can contribute to your optimum health.